Wild West Green is a beautiful mix of light and darker green in a very unusual pattern. It has a tropical look to it that will add a touch of exoticness to your project. 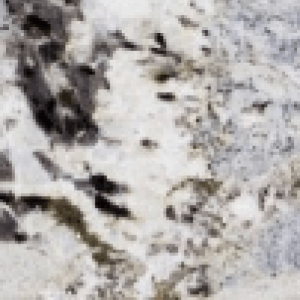 It is a stunning stone that will create a striking contrast in a kitchen and is sure to be the centre of attention. Its bold pattern will complement wood cabinetry yet its contemporariness will complement more modern units so it is still quite a versatile granite. 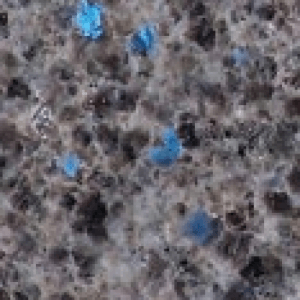 Its properties such as durability and longevity make it a great choice for a kitchen worktop. Wild West Green is quarried in Brazil. 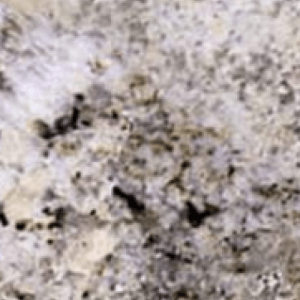 If you are looking for a green granite or stone in particular then please browse through our alternatives before you make a decision. Here at The Marble Store we would be delighted to quote you for your Wild West Green needs. Alternatively if you wish to discuss your requirements further then please contact us. 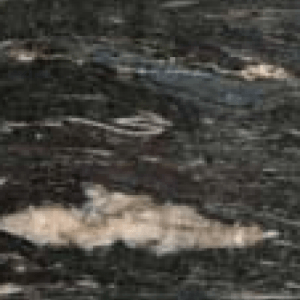 Our Wild West Green granite is of the best quality available and our craftsmanship is second to none.